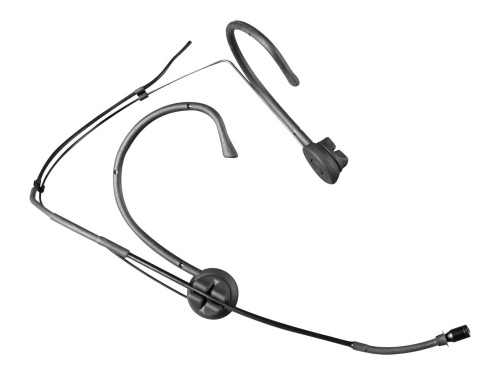 Mipro ACT311 - choice of either Handheld, Lapel or Headset types, please specify. 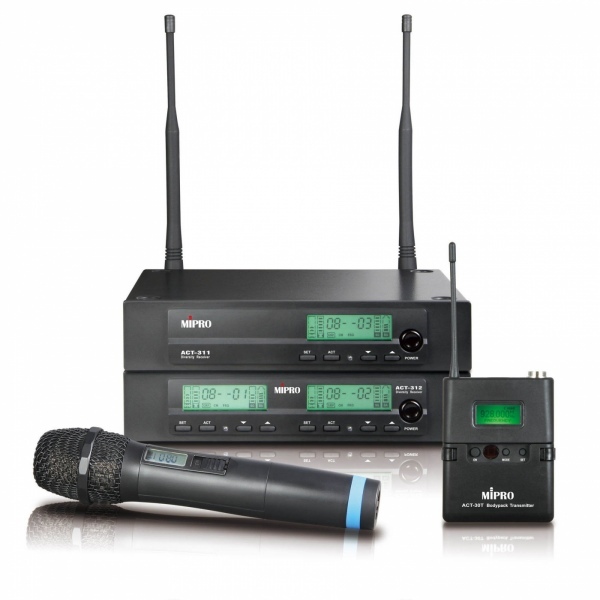 These systems are simple to use and multiple units can be run simultaneously. New batteries are included with each hire. All of our radio microphone equipment is fully compliant and does not operate in the illegal 698-806 MHz frequency range.